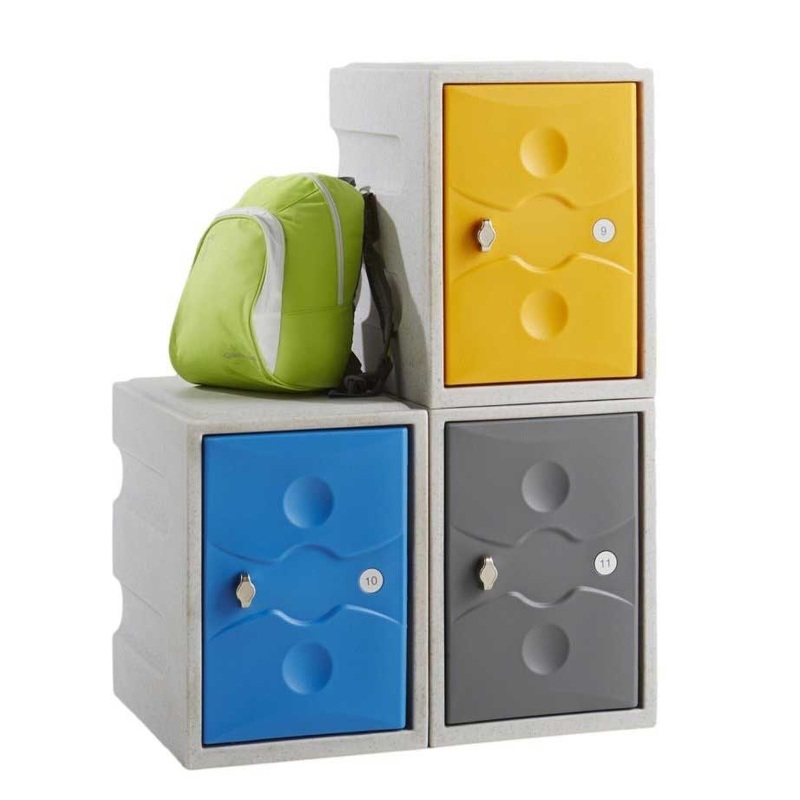 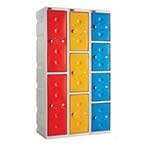 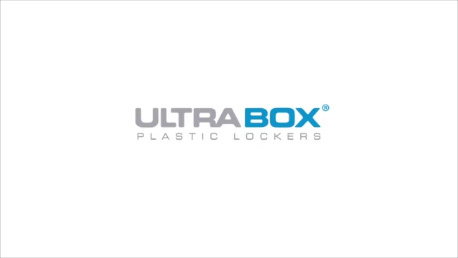 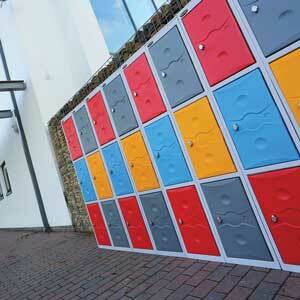 Ultrabox Plastic Lockers are hardwearing and can take far more "punishment" than a conventional locker. 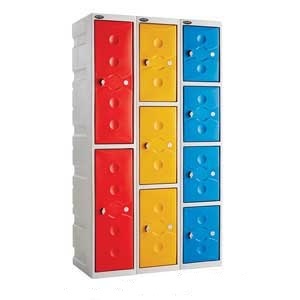 With a wide range of plastic lockers and lock accessories available, purchasing the storage solution to suit your individual requirements is a lot simpler. 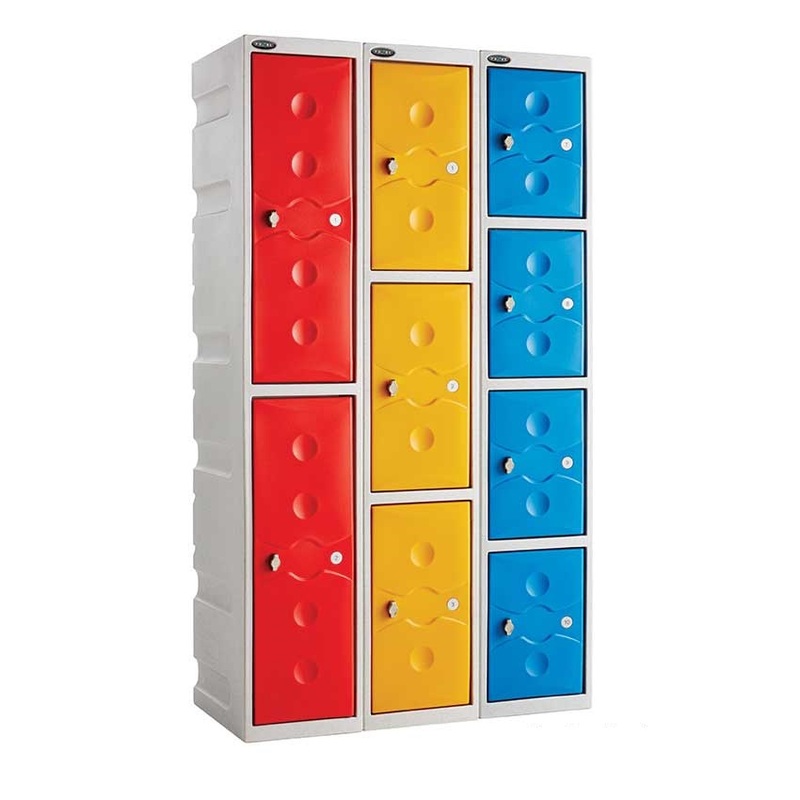 These robust plastic probe lockers are manufactured from polyethylene and will not rust while their construction makes them highly vandal resistant compared to conventional lockers. 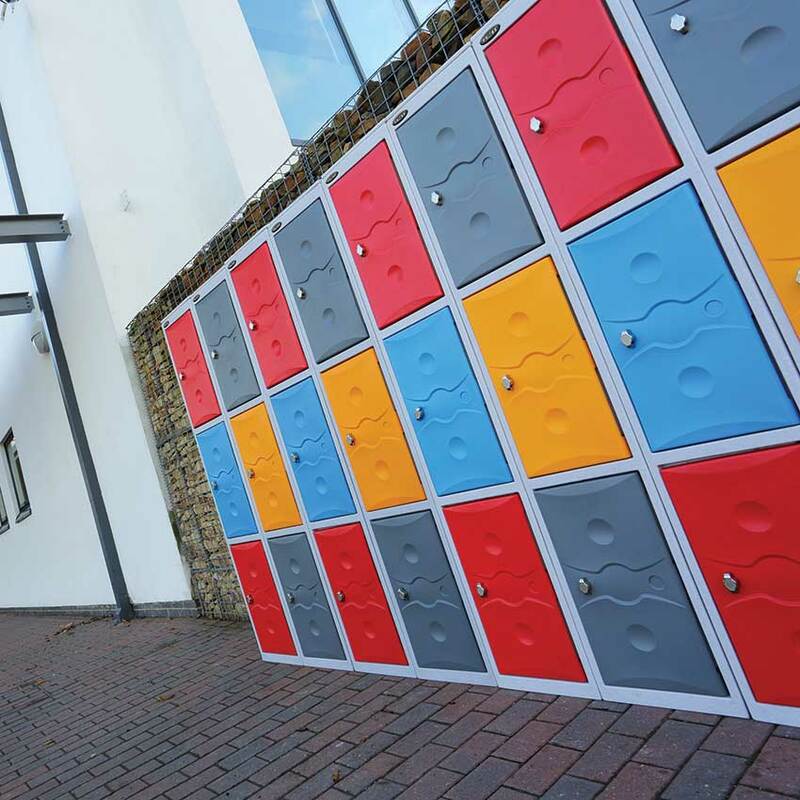 In addition, they can be washed down, making them ideal for many locations from wet area changing rooms to outdoor storage. 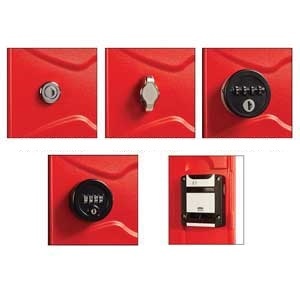 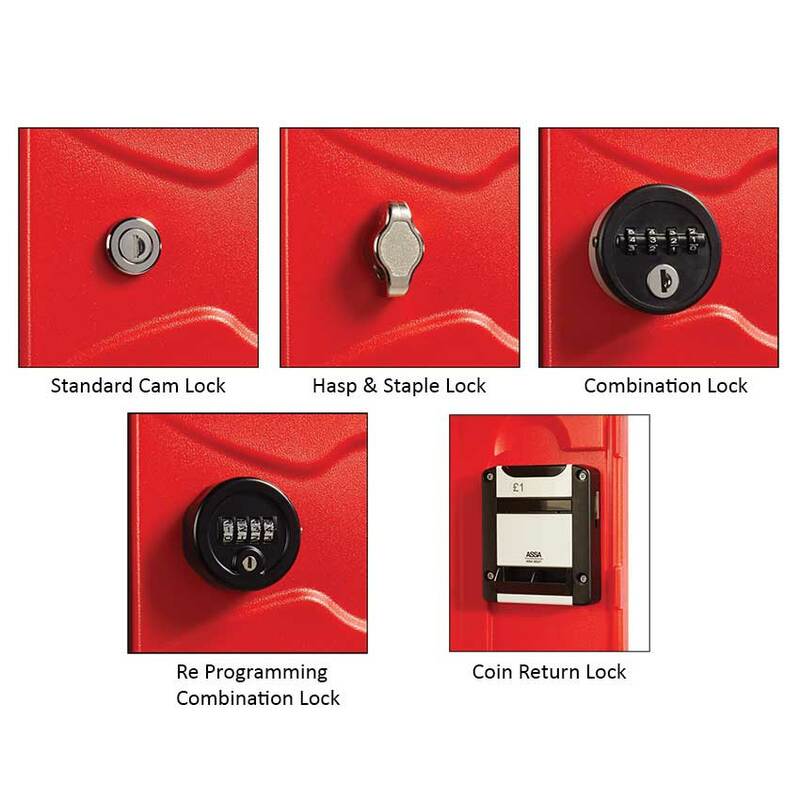 The lockers come with a cam lock as standard, but if you should require a different lock type then there is a wide range of choices available for you to choose from.